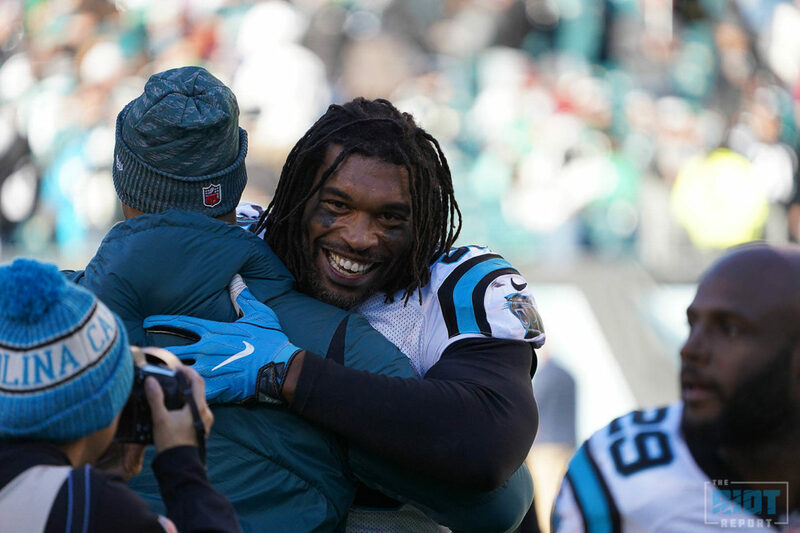 Julius Peppers has been named the Pantheres’ 2018 Ed Block Courage Award winner, the team announced Tuesday; previous Panthers’ winners include Graham Gano, Luke Kuechly, Cam Newton, Greg Olsen and others. The Ed Block Courage Award Foundation throws a gala every March where one NFL player from each team, voted on by their teammates, is celebrated for their courage and inspiration throughout the season.  In addition to continuing his streak of 172 consecutive games, the second-longest active streak among NFL position players, Peppers is the oldest active defensive player in the league and is the Panthers’ franchise leader for forced fumbles, sacks, and blocked field goals – he also has the fourth-most sacks in NFL history, with his total of 158.5 only two behind fellow former Panthers pass rusher Kevin Greene. 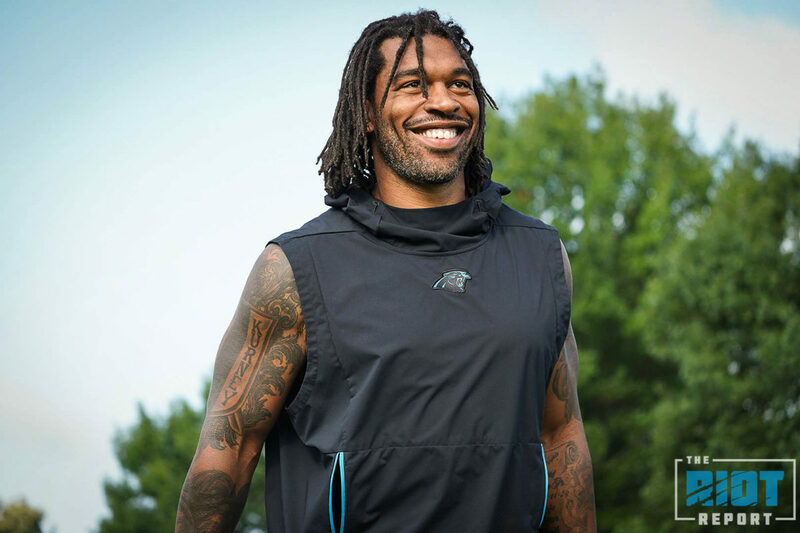 While he is known as one of the best defensive players not only in the history of the Panthers but the history of the league, Peppers’ contributions off the field have been many this season – he established the Julius Peppers Hurricane Relief Fund in September to help victims of Hurricane Florence after it battered the east coast; Peppers grew up in the eastern North Carolina town of Bailey and has visited the hurricane-affected area multiple times to help distribute food and supplies to victims. His $100,000 donation was matched quickly by teammate Cam Newton and Peppers has encouraged both fans and teammates to donate. Peppers also contributes to a scholarship fund at the University of North Carolina at Chapel Hill, where he starred at both football and basketball before being drafted second overall by the Panthers; the Light on the Hill Society Scholarship serves as a tribute to the university’s early African-American graduates of the 1950s and 1960s who integrated the school by providing scholarships to current first-year African-American students, honoring students who demonstrate academic excellence, community service, outstanding leadership abilities. Peppers has made the largest donation to the fund. In addition this honor, Peppers has been named the Panthers’ nominee for the Art Rooney Sportsmanship Award.